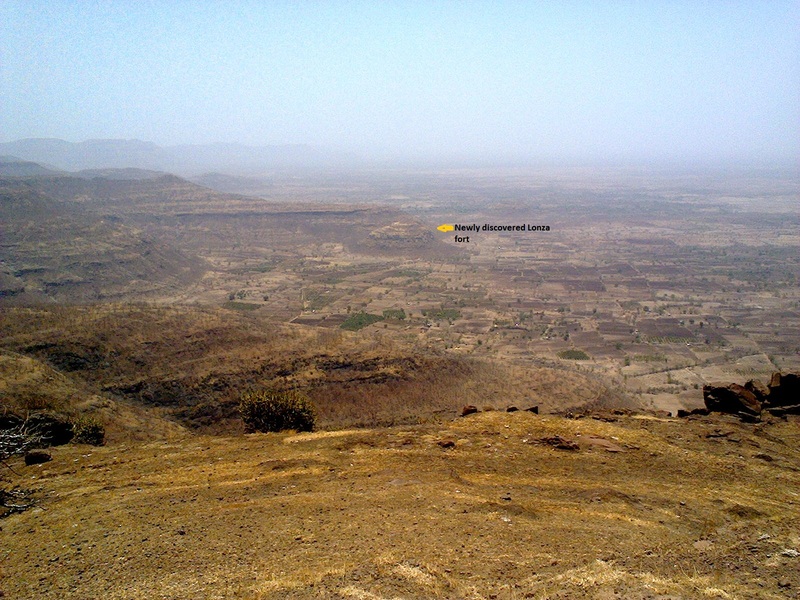 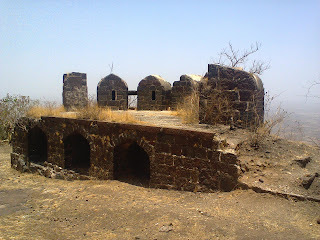 Antur is medium sized hilly fort situated in Satmala hill range. 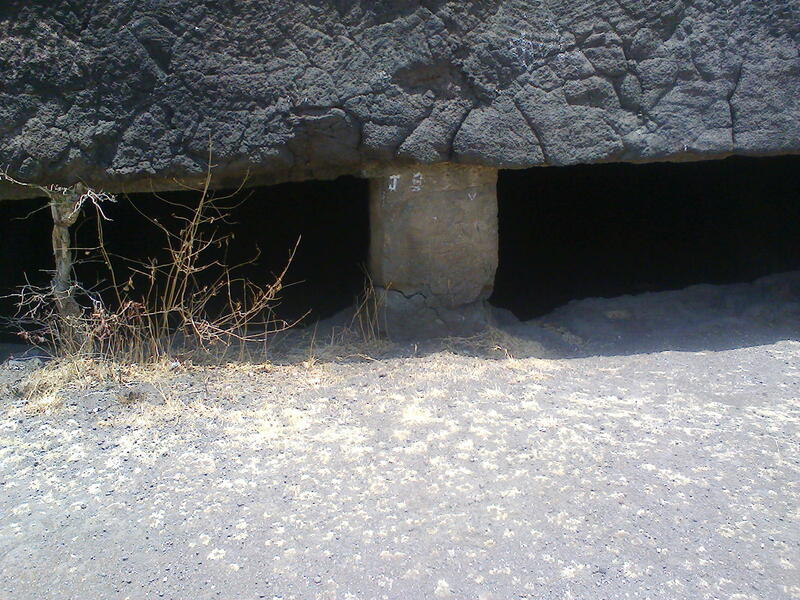 It is resided 2704 ft. or 826 meters from sea level. 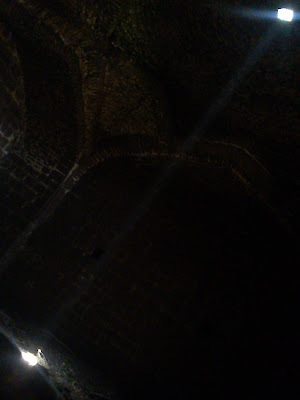 It was originally built by Maratha chief in 15th century. 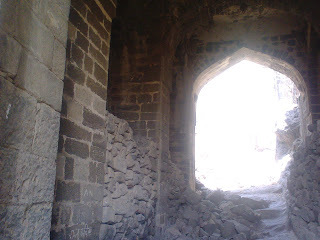 But later captured by Murtaza Nizam Shah of Ahmadnagar Kingdom. 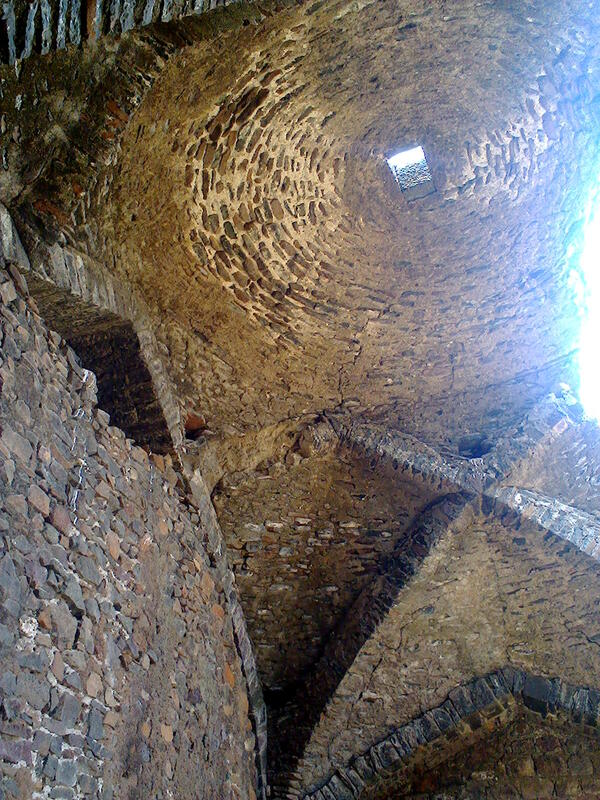 During 17th century the Antur fort was seized by Mughal emperor Aurangzeb. 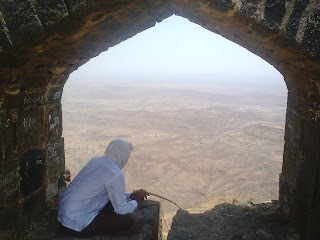 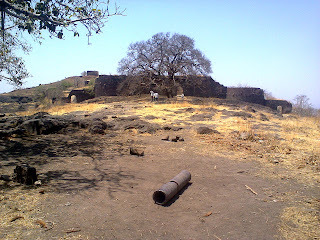 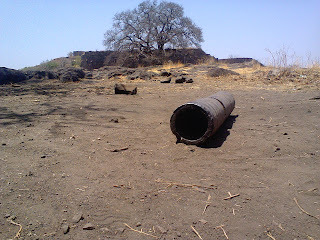 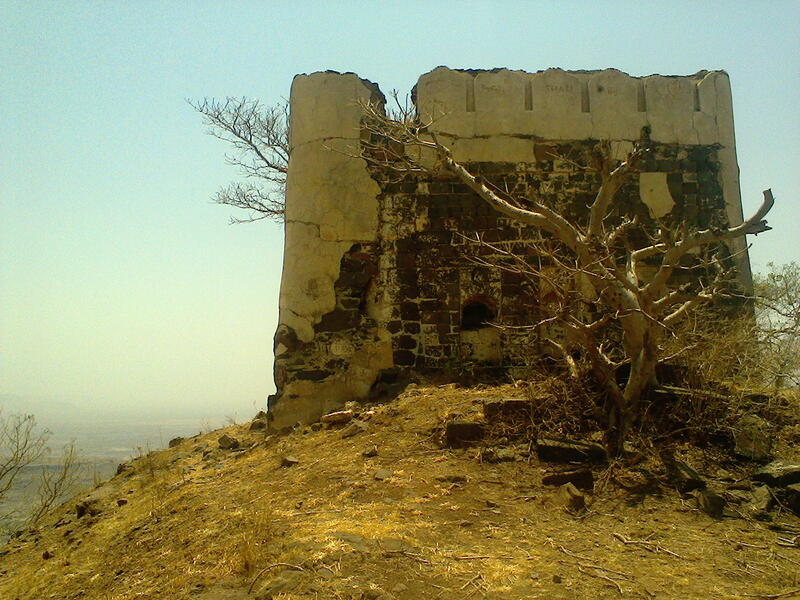 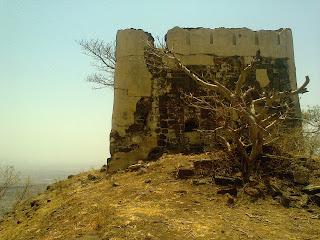 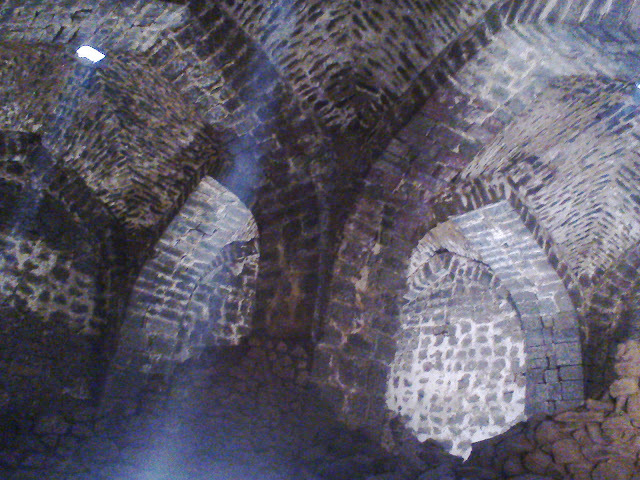 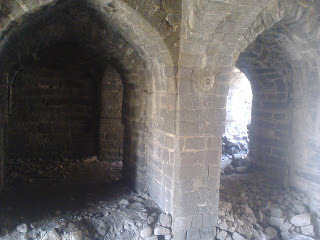 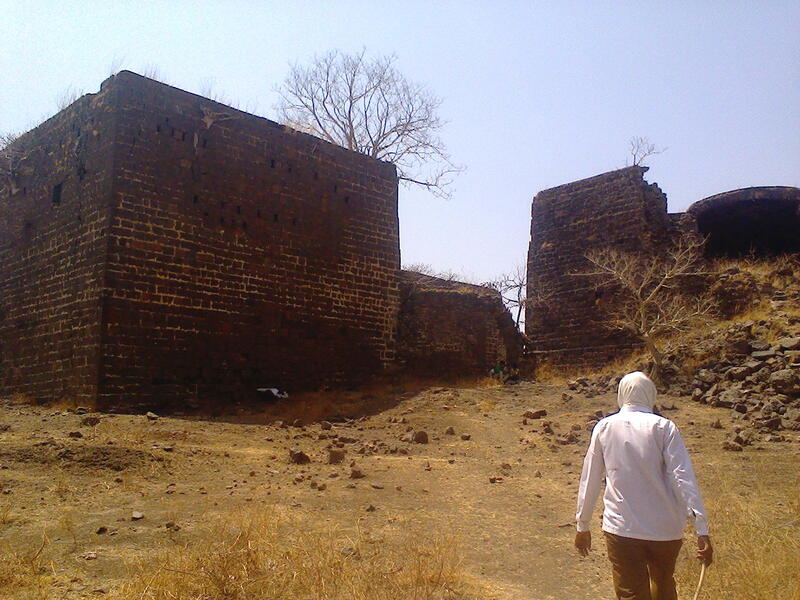 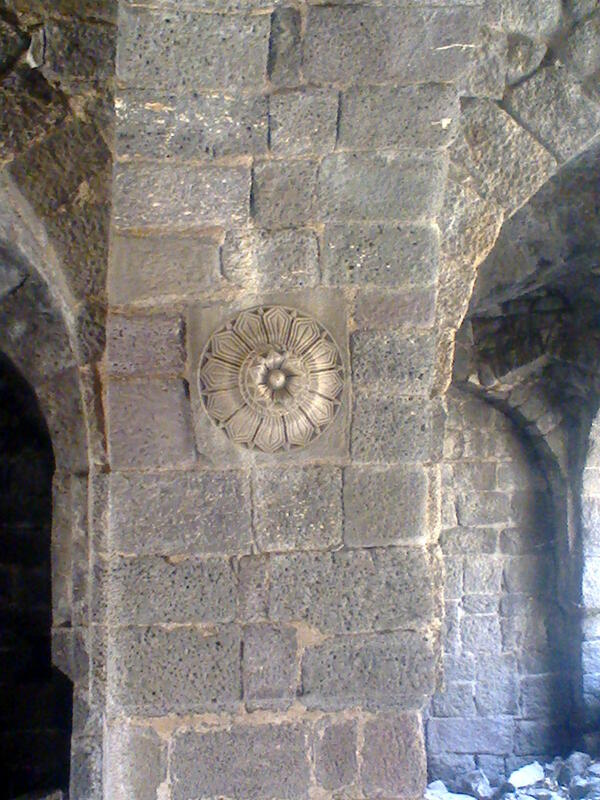 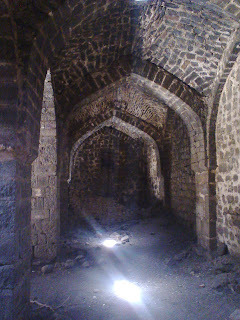 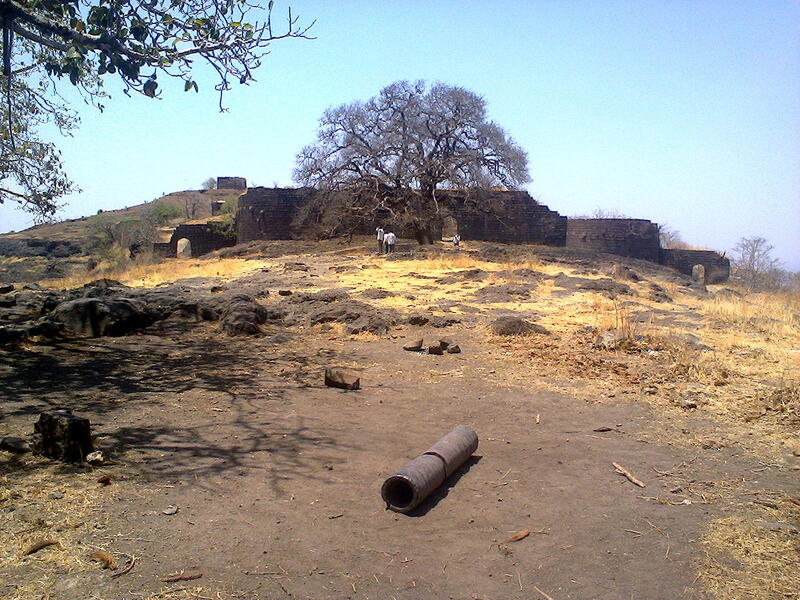 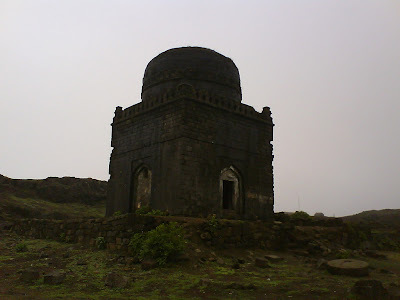 Antur fort is situated in Kannad taluka of Aurangabad district. 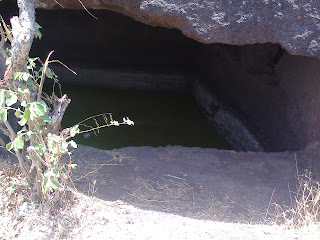 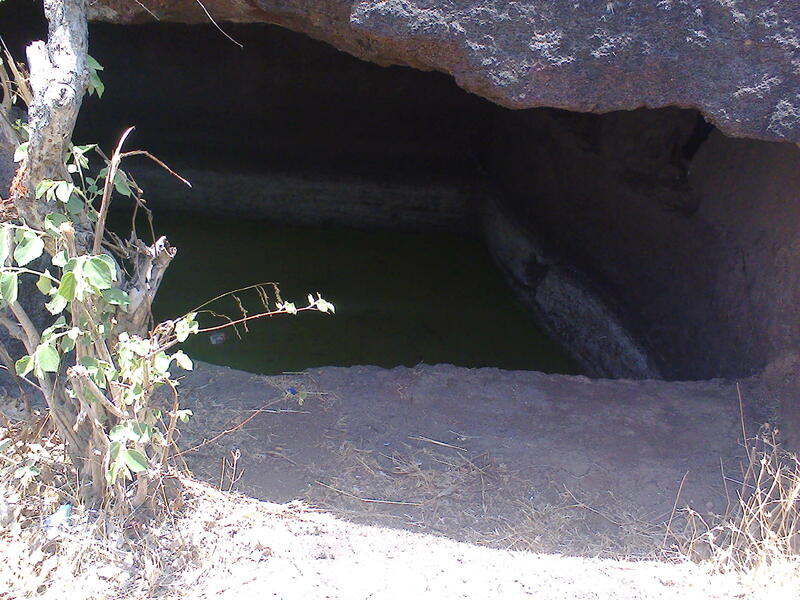 To reach the fort you can either alight to Kannad or Chalisgaon. 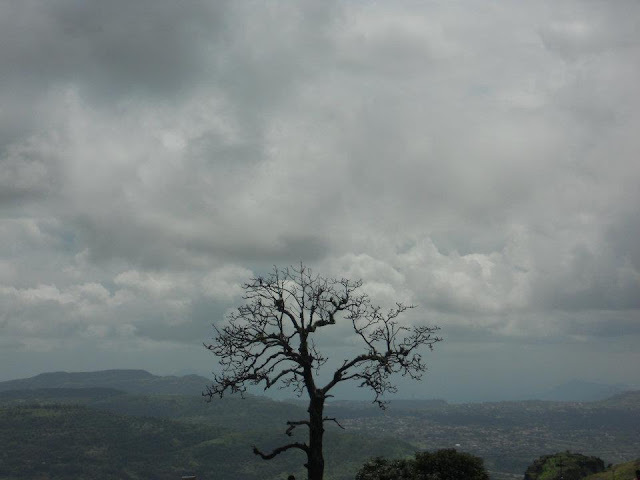 You can get ST buses plying towards Kannad from Shivajinagar bust stand in Pune. Pune-Nagar-Aurangabad-Kannad is the route to reach Kannad. 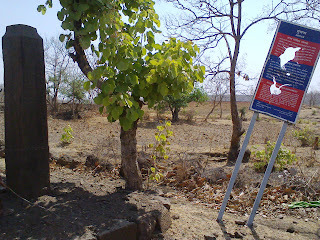 From Kannad, take another bus going towards Silod. 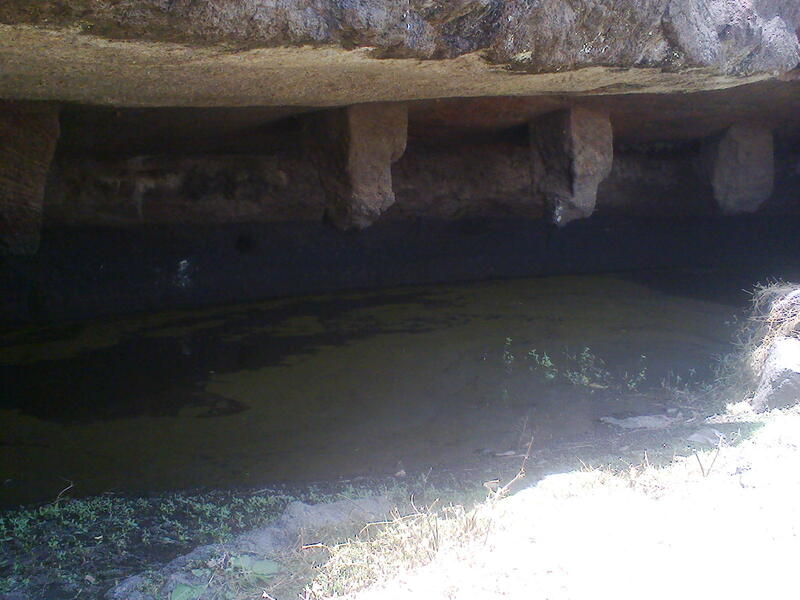 You may get local jeeps from the Kannad. 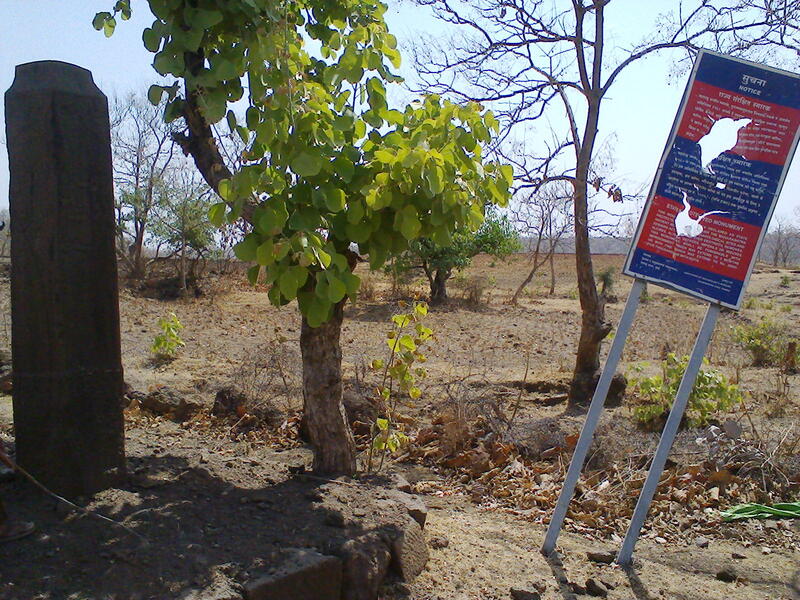 The frequency of buses is not so much so if you have private vehicle , it will be well and good. On the way, alight at Nagapur village. 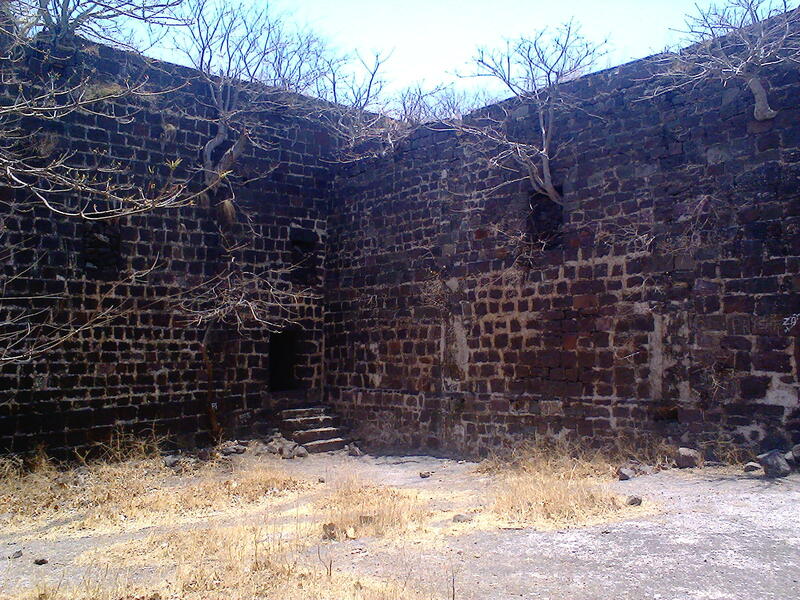 Way going besides Warehouse will take you to the fort. Route is well trodden and motorable(not smooth ride though). It is around 3-4 Km from Nagapur. 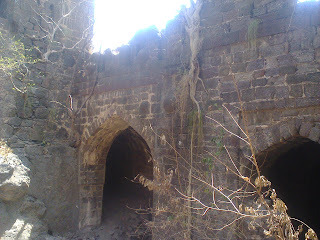 Chalisgaon is railway junction. So from Mumbai and Pune, you will get regular trains to reach the Chalisgaon. It is taluka place in Jalgaon district. 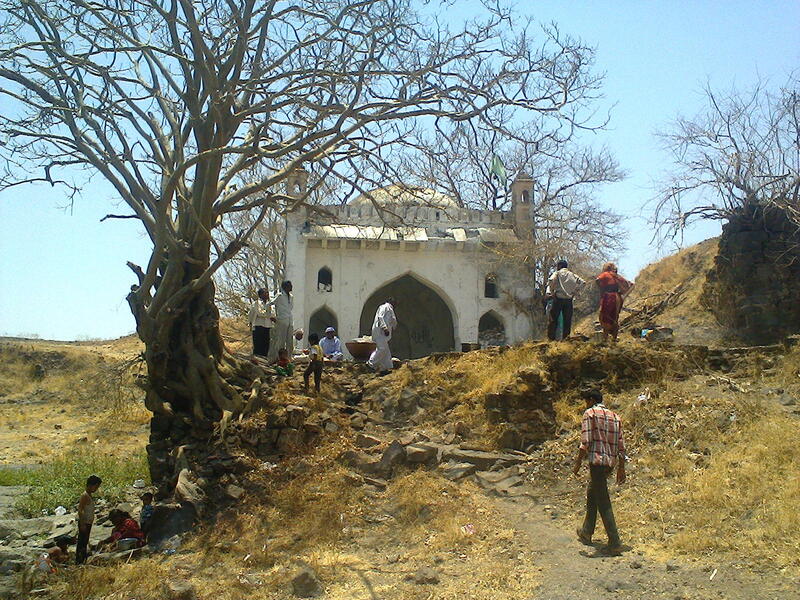 From Chalisgaon, catch the ST bus or Local jeep transport to reach Nagad. From Nagad follow the ST buses going towards Silod. 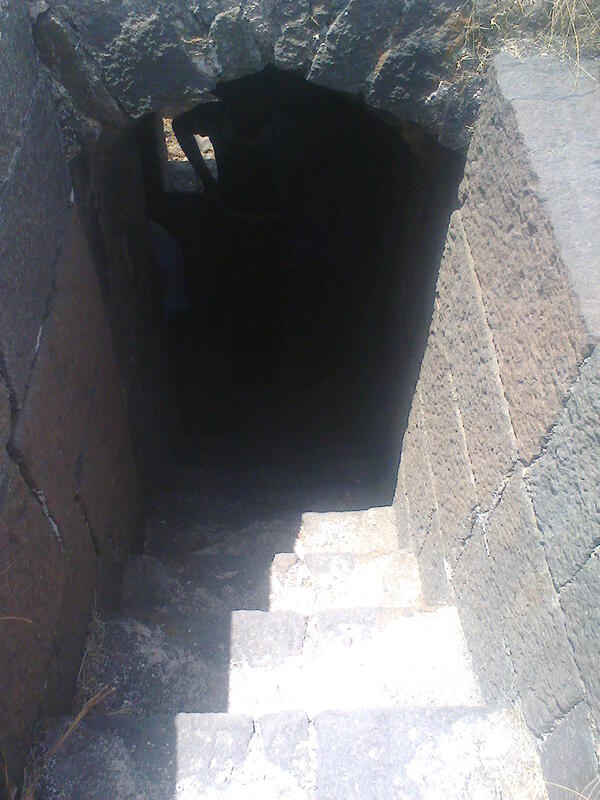 Alight at Nagapur. 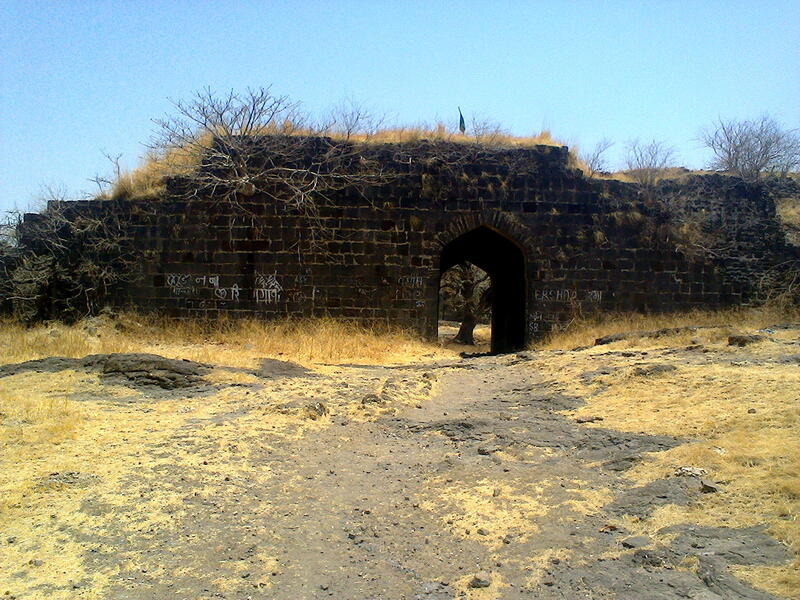 You can either walk till the fort or directly reach at the entrance of fort, if you have private vehicle. ii) Mumbai/Pune-Chalisgaon(on central line)[By train]- Nagad-Saigavhan-small ghat in-between - Nagapur. 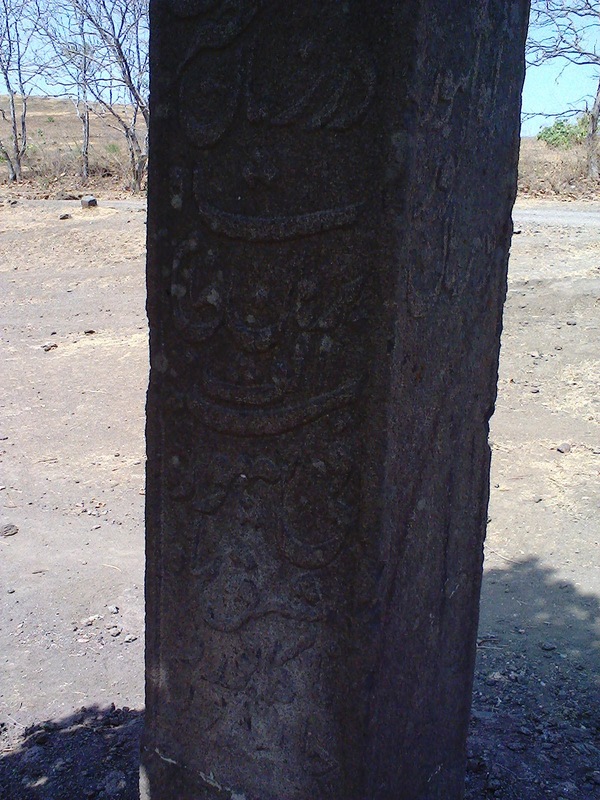 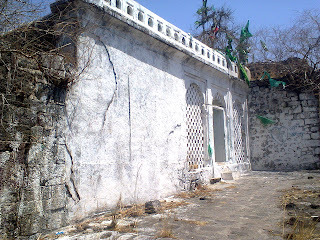 erected in 1588, during the reign of Murtaza Nizam Shah of Ahmadnagar. 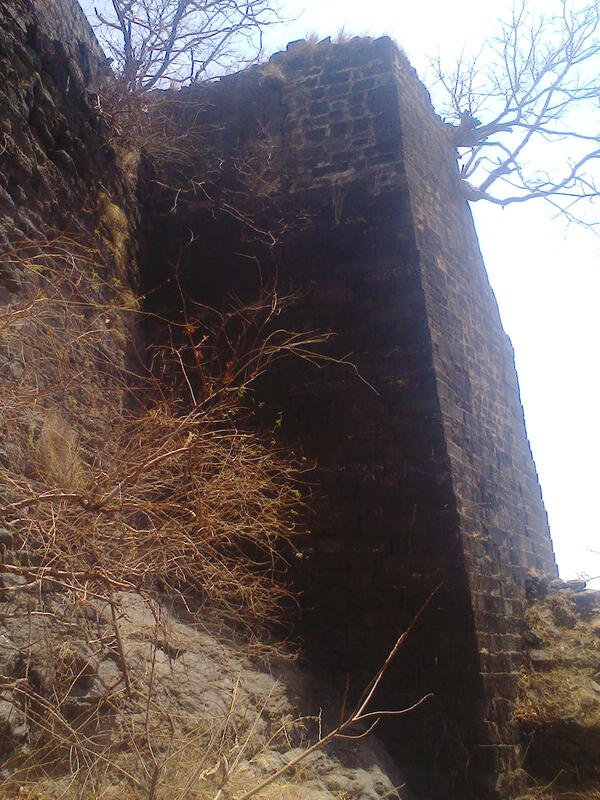 Fort is still in good condition. 3 Consecutive entrances are still boasting its mightiness. 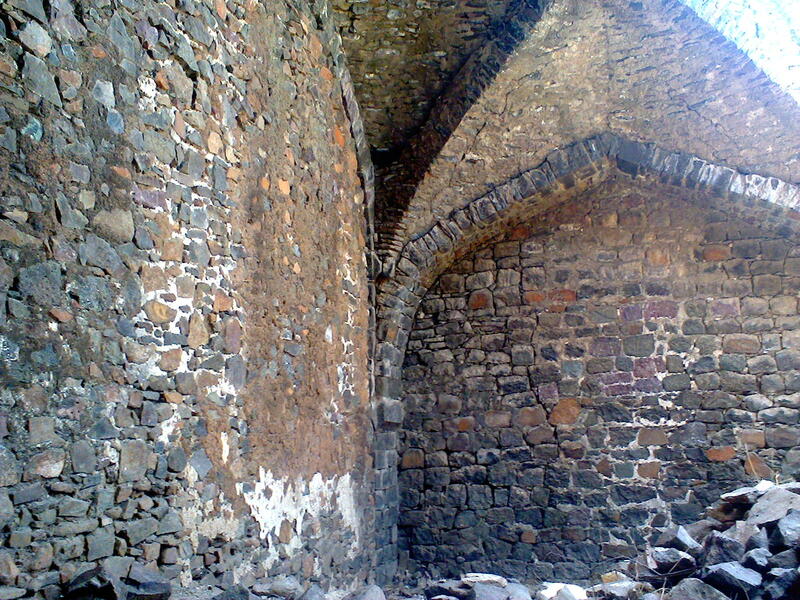 For has many structures left in semi-good condition. 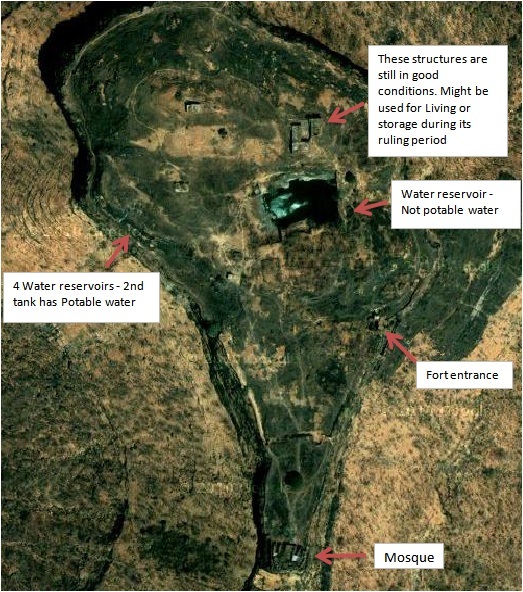 Plenty of water can be found on fort, though most of it is now potable now. 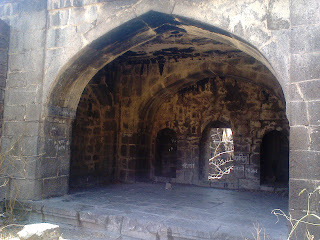 The fort is famous now for Mosque on the fort. 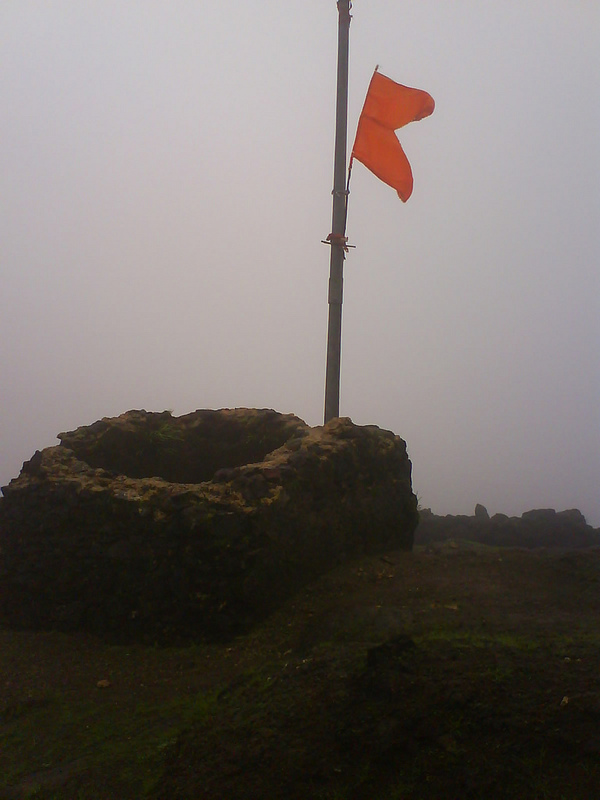 Many devotees greet the Pir to fulfill the wishes. Refer the below stream of images for more information. From the Antue fort , you can see the newly discovered Lonza fort. There will be no food available on fort or nearby. 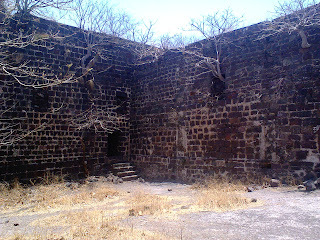 So plan your trip to this fort with all bags full!!! 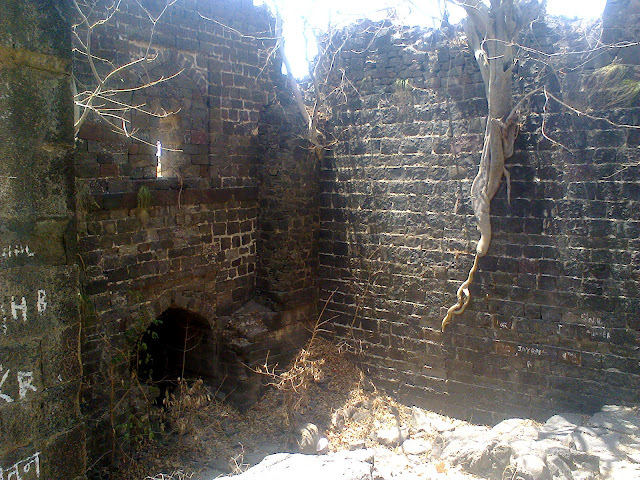 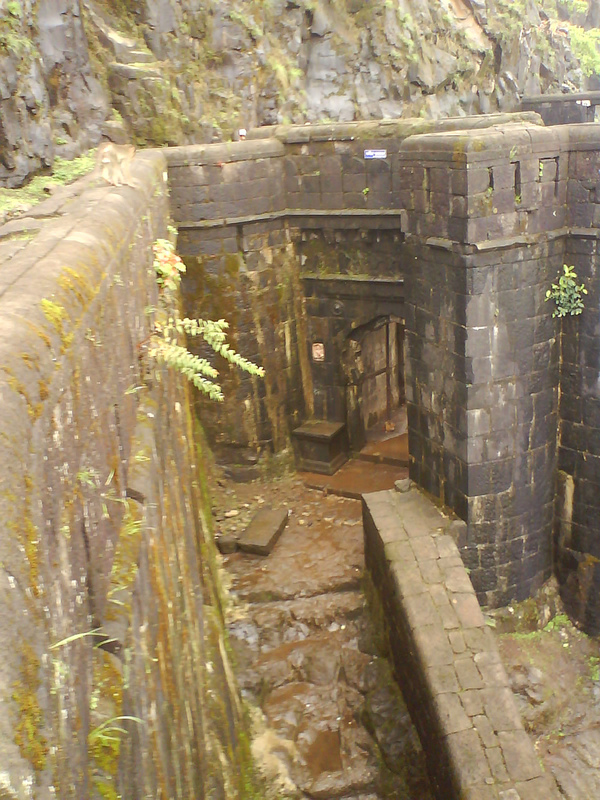 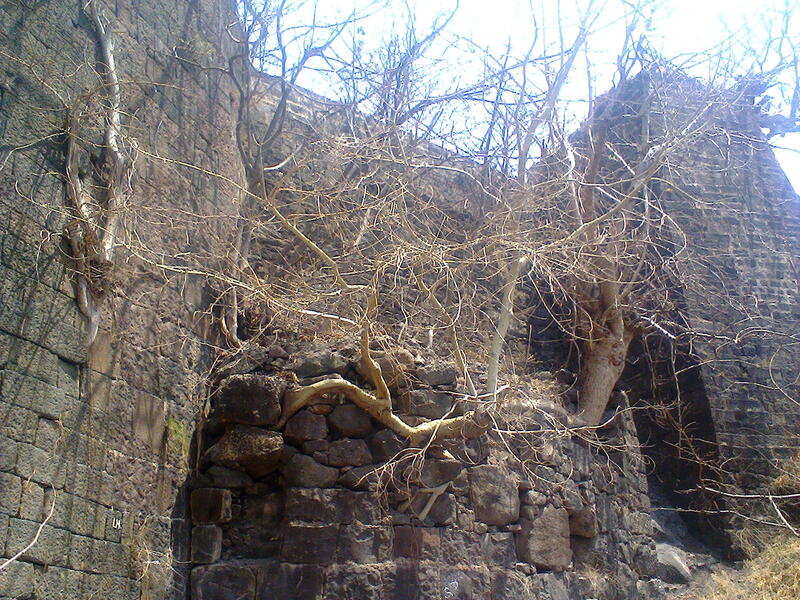 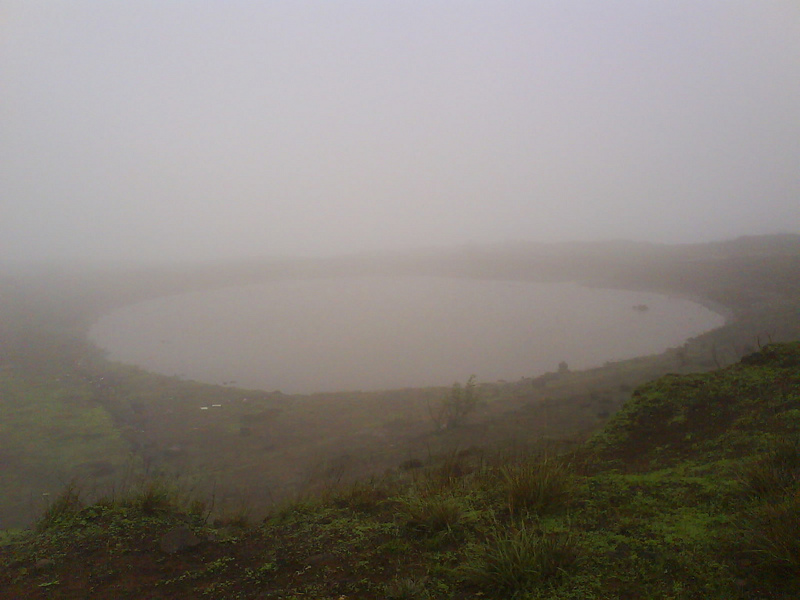 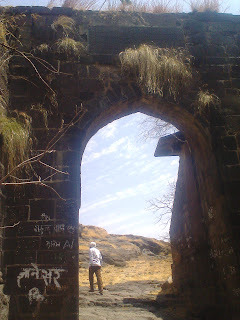 Lohgad is one of the most popular fort among Mumbai and Pune trekkers/tourists due to its vicinity with the two cities. It is around 55 Km from Pune. 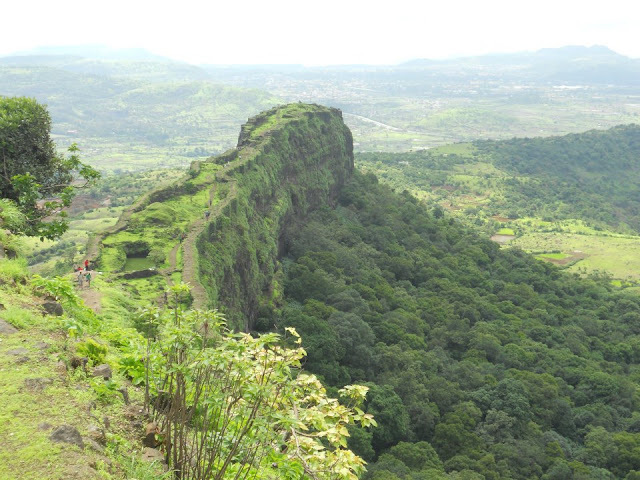 How to reach there: From Pune, catch Local railway till Malvali station. Alight there and walk of 5-6 Km will lead you to the fort. 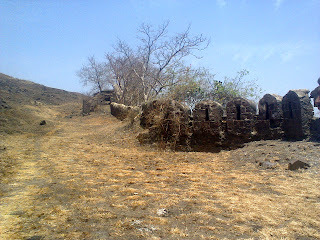 Nowadays a tar road has been built till the base of the fort(where steps of the fort starts) so you can also go by bike. 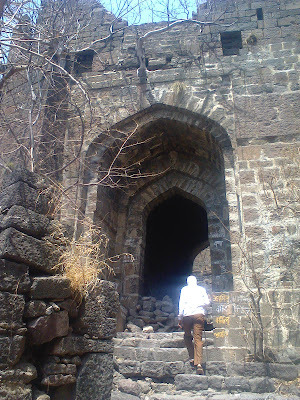 On the way there are lots of hotels to satisfy your hunger. 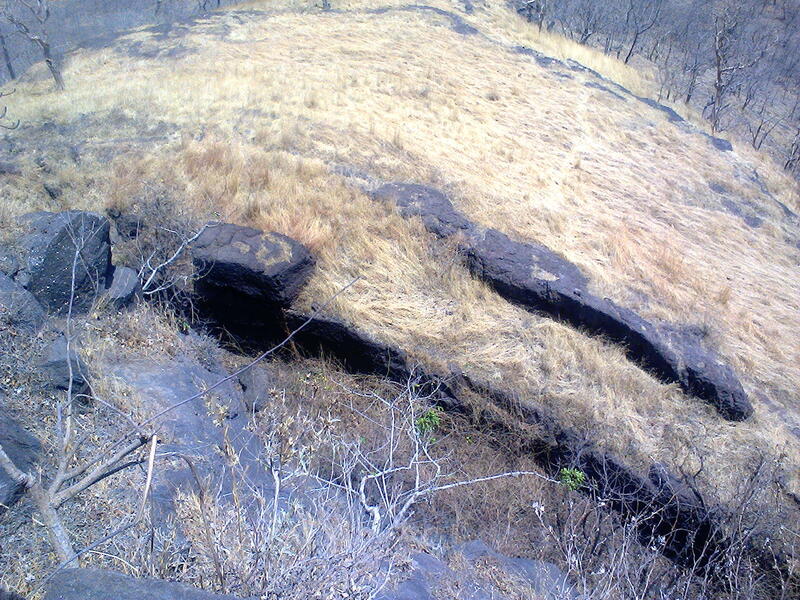 Also you can see the ancient and awesomely crafted Bhaje caves enroute. From Mumbai, reach Lonavla and from Lonavala catch Local till Malvali. 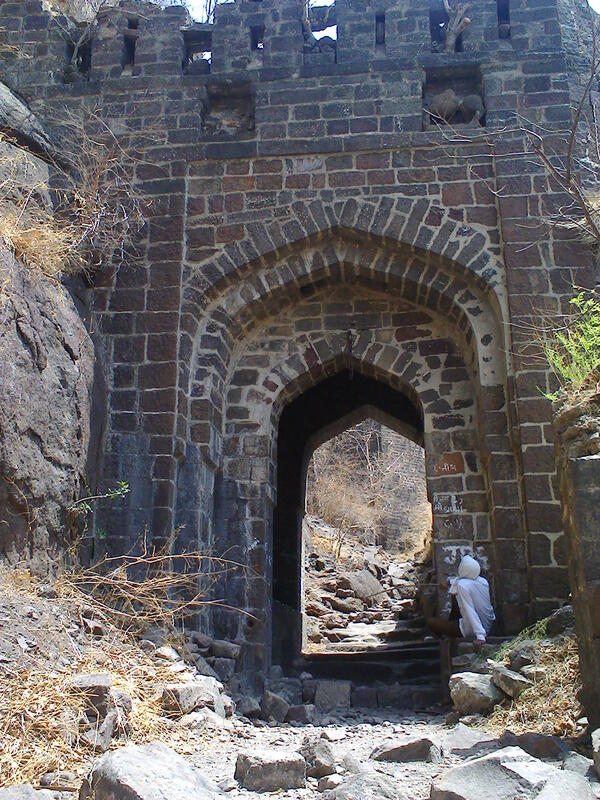 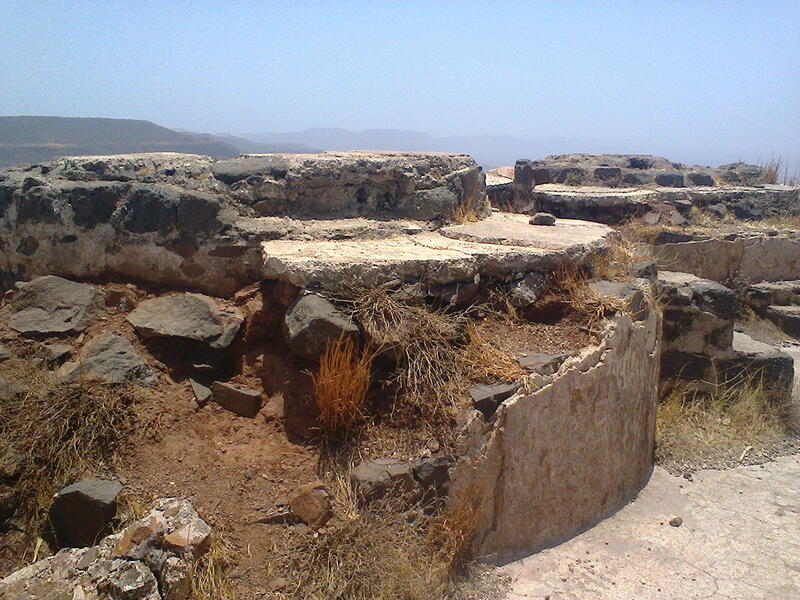 Places to see: Entrance to fort is still in good condition. 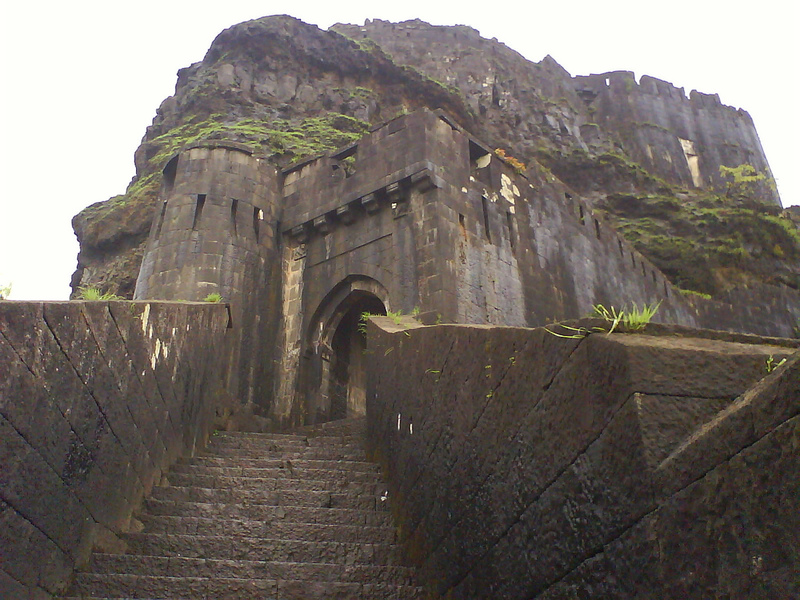 4 consecutive entrances made this fort stronger. On the fort a Durgah , A Shiv temple, Water tanks and Vinchu kada(Named because its appearance resembles like Scorpion), ruined structures will catch your attention. 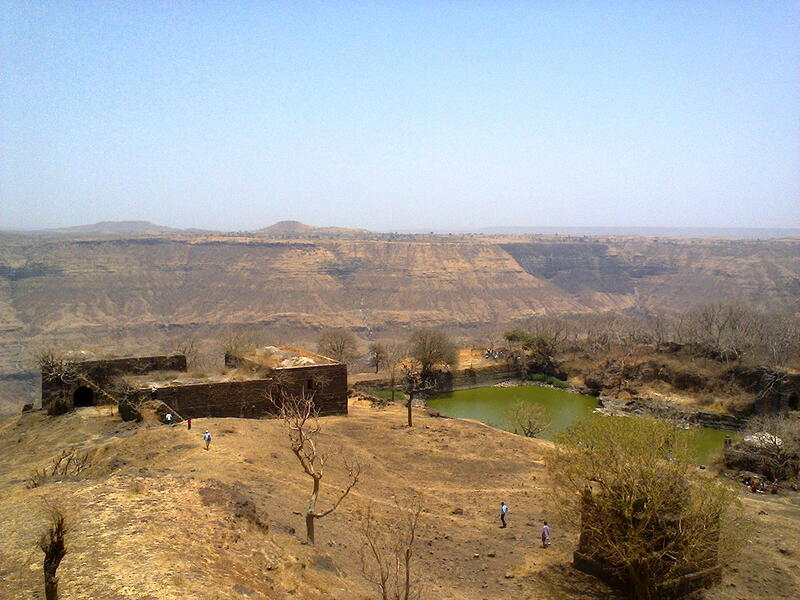 Also mesmerizing views of Pavna dam, Fort Tunf and Tikona.